After many years in space, the crew of the colony ship Dorchester crash-land on a remote alien world. Splitting into different factions, the colonists build a new civilization dominated by powerful heroes, leaders, and figures of influence. 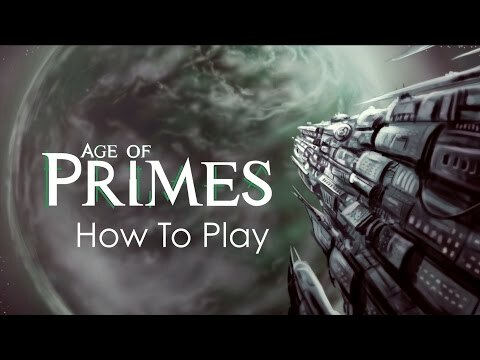 Age of Primes is an episodic, story-driven customizable card game with a unique science-fiction setting. Players take on different personas, recruit followers, and compete to accumulate Prestige for their House. The first player to amass 25 Prestige wins.